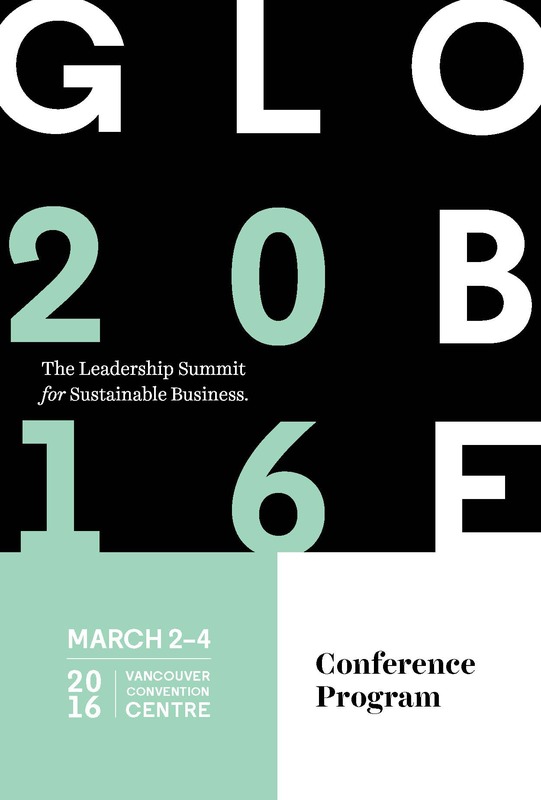 The GLOBE 2016 Program will be shaped by the themes below. A mix of armchair dialogues, roundtables, salon-style gatherings, lively debates, SPARK talks and opportunities for active participation will make the GLOBE 2016 Conference the most exciting GLOBE Conference to date. B Corp Movement: A Powerful, Disruptive Idea for a Better World! Impact Investment for Generations: Hitting the "Sweet Spot"